VENDORS: Welcome Back!!! We are looking forward to our 27th Anniversary Blackwood Mainstage Pumpkin Festival and we are thrilled to have you join us. 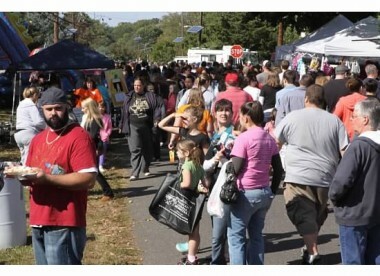 Festival date is: Sunday, Oct. 6th and the rain date is Sunday, October 13th from 11:00 am to 4:00 pm. Keep checking this site for updates. Please click on the appropriate link, print out and complete the application and mail it in with payment to: Pumpkin Festival Mainstage Center for the Arts 27 S. Black Horse Pike Blackwood, NJ 08012.